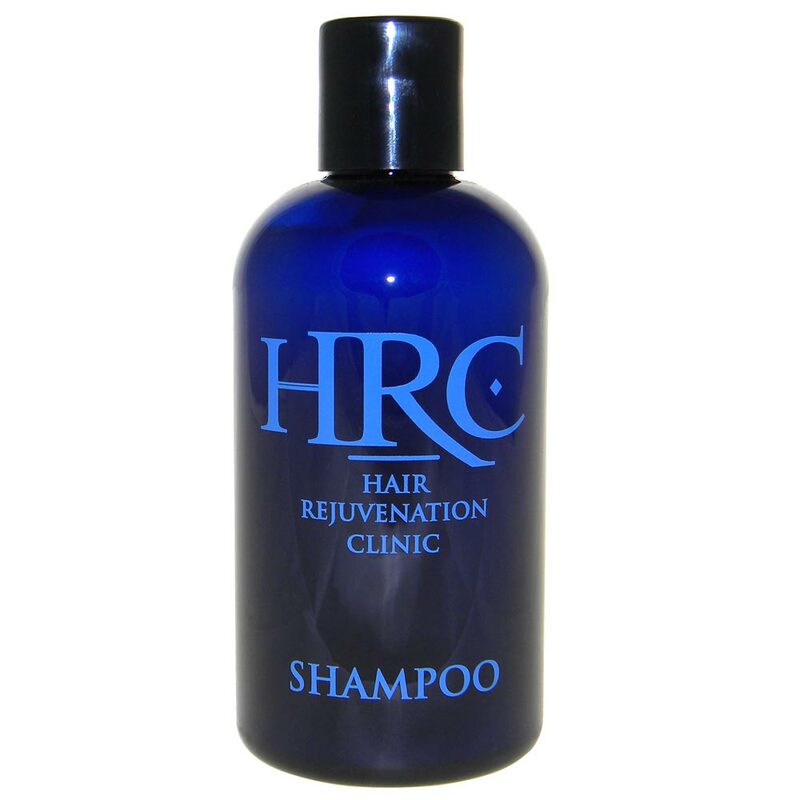 HRC Shampoo is specifically designed to breakdown and cleanse the scalp of dihydrotestosterone (DHT) . 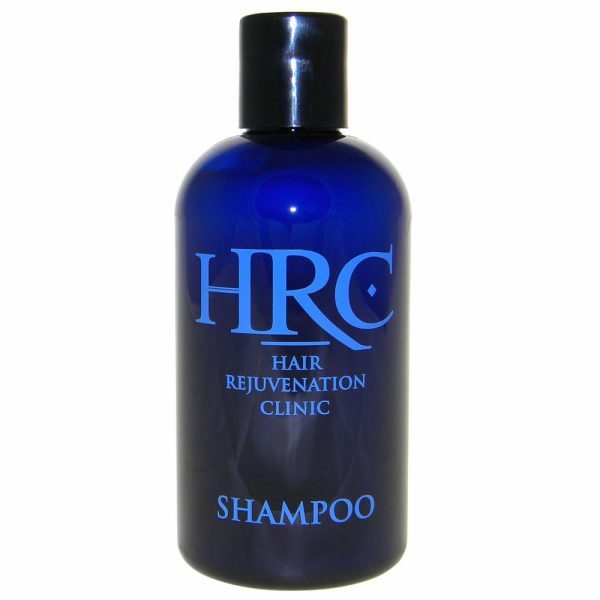 The hormonal process of testosterone converting to DHT, which then harms hair follicles, happens in both men and women. Under normal conditions, women have a minute fraction of the level of testosterone that men have, but even a lower level can cause DHT- triggered hair loss in women. Male pattern baldness is the most common type of balding among males. It affects roughly 30% of men by the age of 30, 50% by 50, and 57% by 60. 40% of women have visible hair loss by the time they’re age 40. Each bottle is 8 oz. approximately 30 days use.